Memory Work demonstrates the evolution of the pioneering minimalist sculptor Anne Truitt. An artist determined to make her way through a new aesthetic in the 1960s, Truitt was tireless in her pursuit of a strong cultural voice. At the heart of her practice was the key theme of memory, which enabled her not only to express personal experience but also to address how perception was changing for a contemporary viewership. She gravitated toward the idea that an object in one’s focus could unleash a powerful return to the past through memory, which in turn brings a fresh, even critical, attention to the present moment. In addition to the artist’s own popular published writings, which detail the unique challenges facing female artists, Memory Work draws on unpublished manuscripts, private recordings, and never-before-seen working drawings to validate Truitt’s original ideas about the link between perception and mnemonic reference in contemporary art. 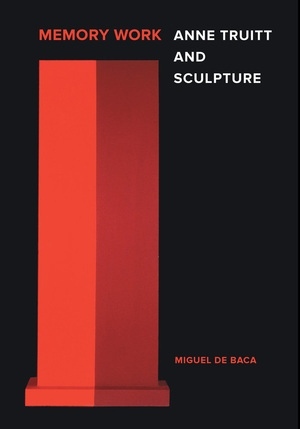 De Baca offers an insider’s view of the artist’s unstinting efforts to realize her artistic vision, as well as the cultural, political, and historical resonances her oeuvre has for us today. 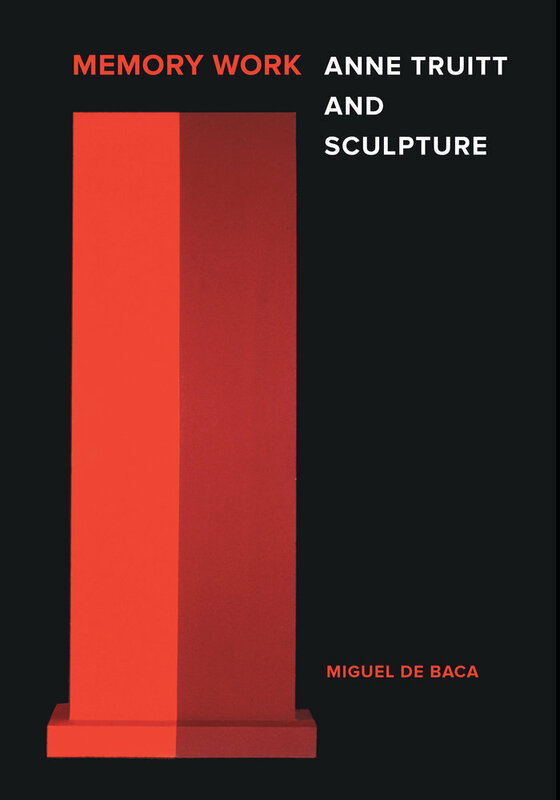 Miguel de Baca is Associate Professor of Art History at Lake Forest College. He specializes in modern and contemporary American art history and American studies.